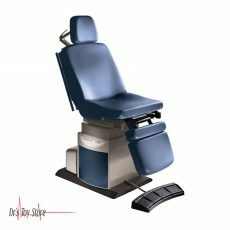 DTS Hybrid Power Procedure Chair are uniquely built to be our most versatile product so far. Dr’s Toy Store’s latest chairs have an industrialized actuator to boost speed and durability of the chair. 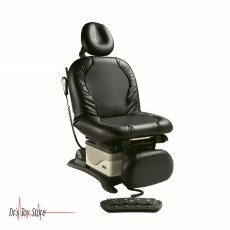 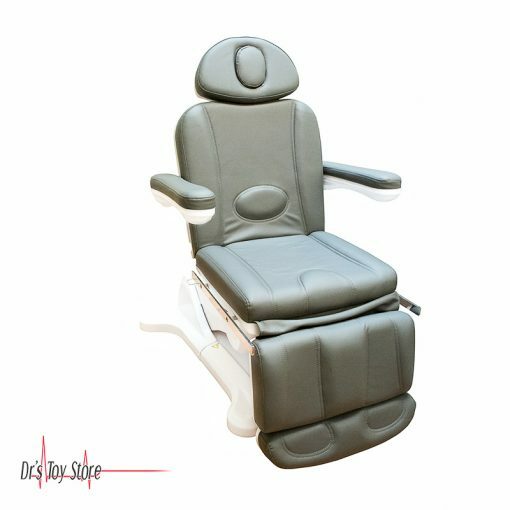 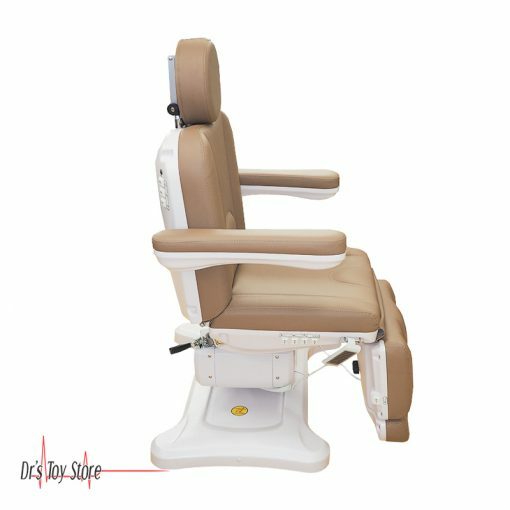 The DTS Hybrid Power Procedure Chairs have the unique ability to not only have a hand control, additionally, they also have power buttons on the side of the chair. Furthermore, the power buttons allow you to control power up, power down, power tilt, power foot as well as as a reset button for the chair. 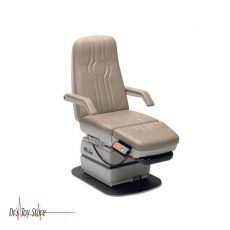 Most important, DTS Hybrid Power Procedure Chairs have a Power Reset Button or as we like to call it the ‘Home’ button. 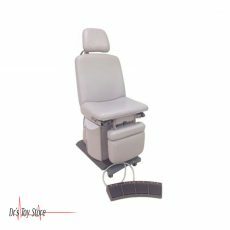 For instance, you place the chair in a trendelenburg position but now need to put the chair back into the seating position and have to waste time to power each part of the chair back into the correct spot. 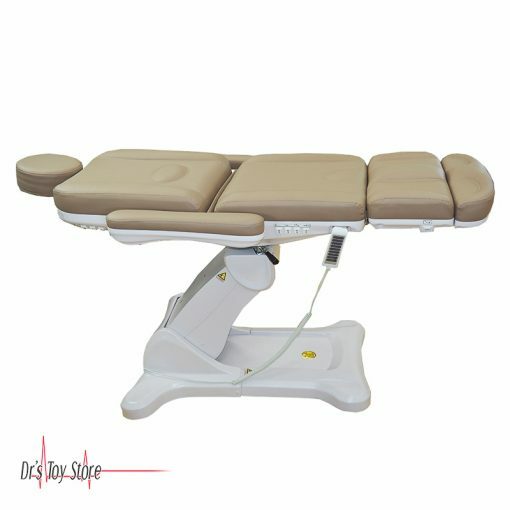 That process, in truth, alone can be very tedious and time consuming. 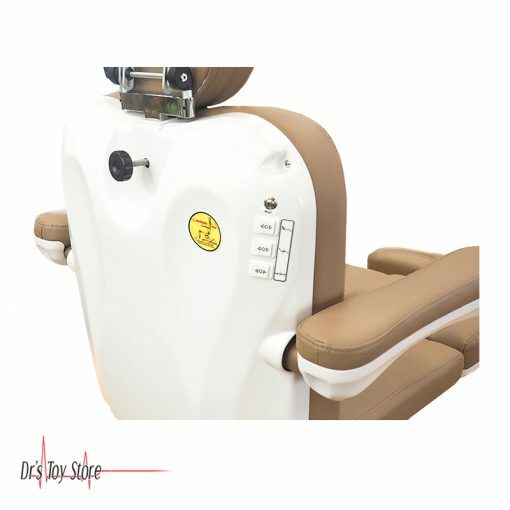 Instead, you or any of the nurses can now just press the ‘Home’ button and walk away! At any rate, wasting time after every procedure to place the chair back into its correct spot, indeed, will take up precious time that can be used for patients. 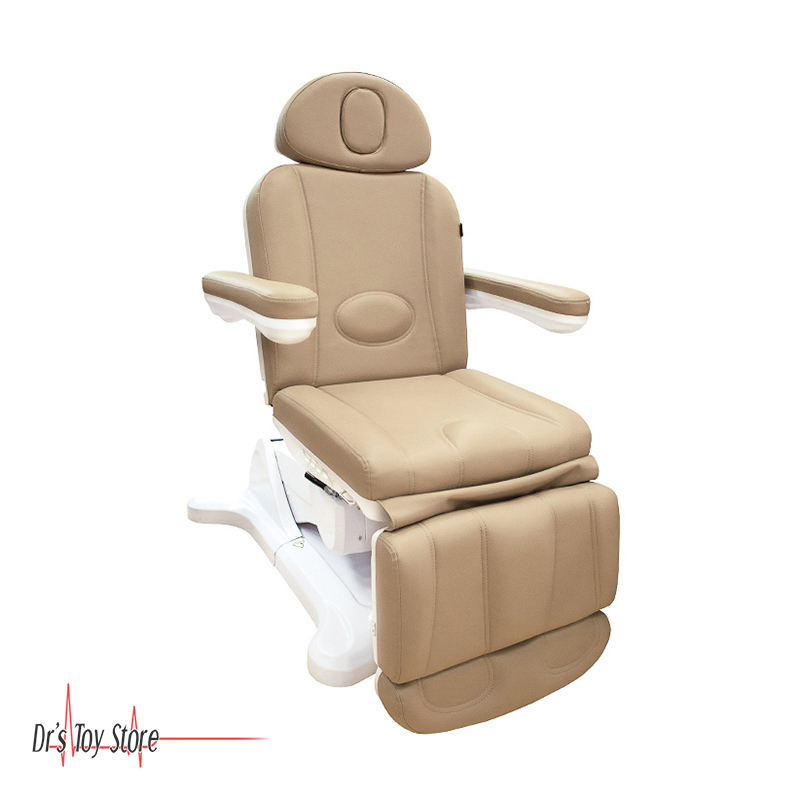 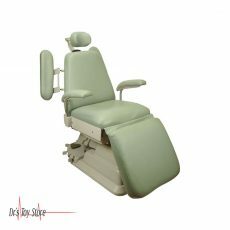 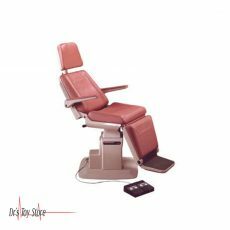 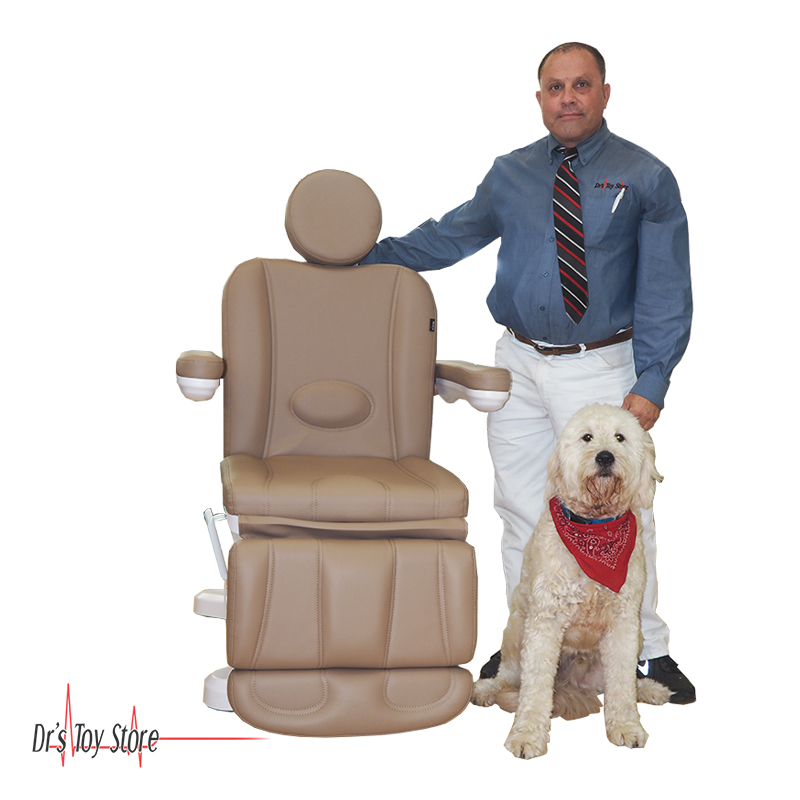 Finally, now there is no need to stay behind after a procedure to fix the chair, just press the ‘Home’ button and the DTS Hybrid Power Procedure Chair automatically goes right back into the seating position or default position. 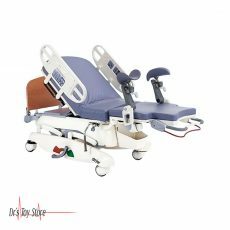 In fact, this feature will end up saving you time so you get patients in and out quicker. 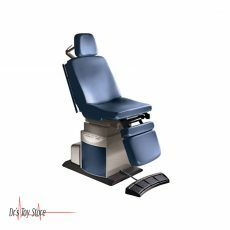 In conclusion, this revolutionary step forward coupled with, our swivel feature will make any and all exam procedures a breeze! All things Considered, Come Visit the Dr’s Toy Store and see why it is our number one seller! 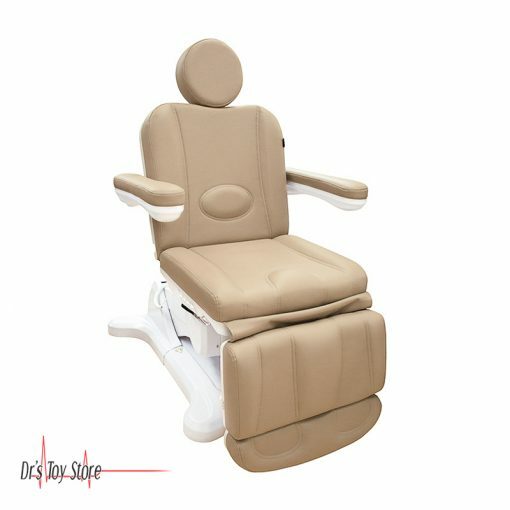 The Dr’s Toy Store carries many brands of new and pre-owned power procedure chairs!